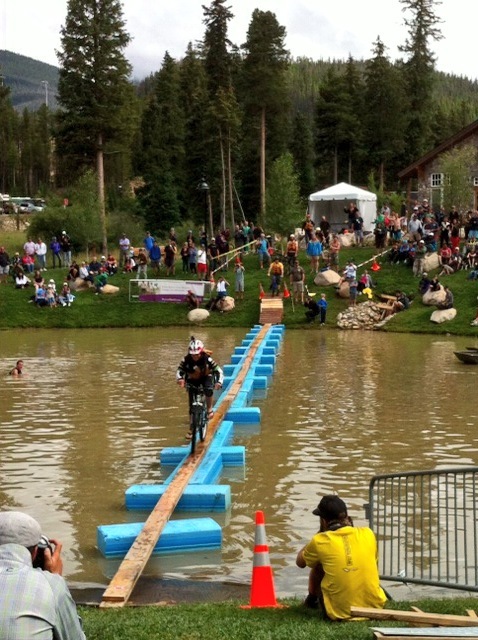 The final race of the inaugural Enduro World Series have just been and gone. 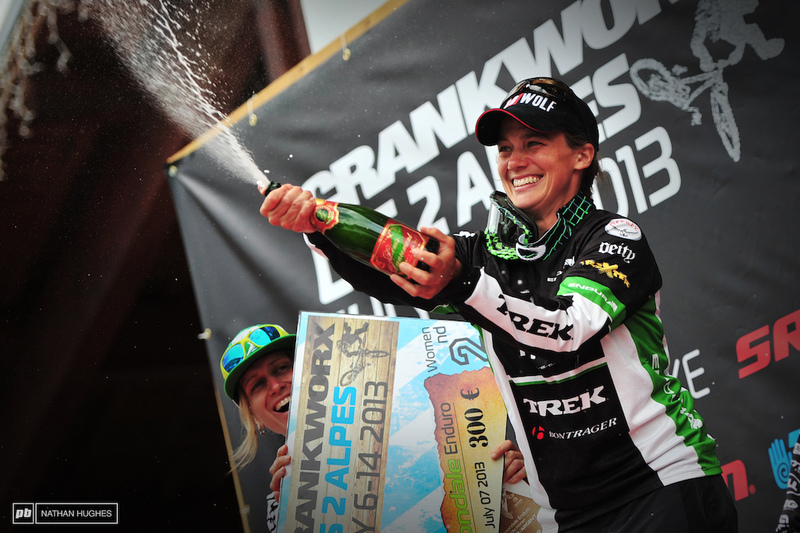 An amazing summer of bike racing has just flown by at what seem like an incredible rate. Seven rounds of the World Series have taken place and to have won 5 of them is more than dreams are made of ! I’ve loved the new challenge and ridden my bike on so many amazing trails I feel almost spoilt ! 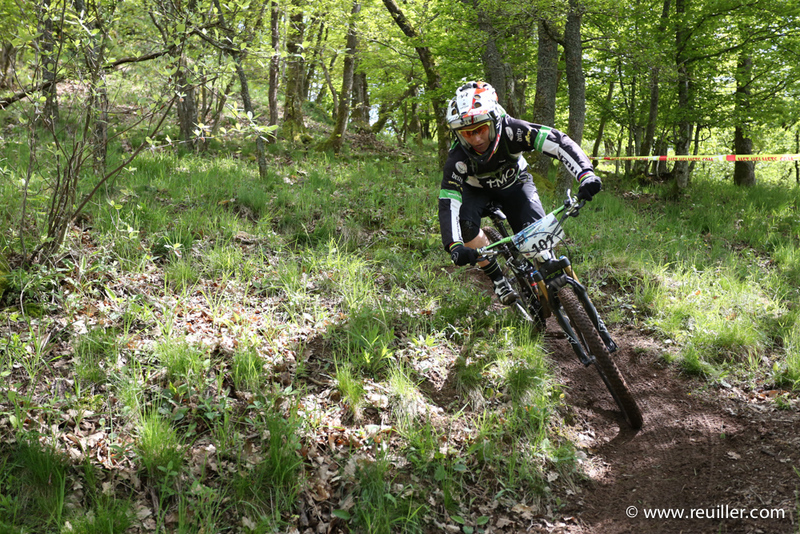 Most people could only dream of riding the quality of trails we have ridden this season in their lifetime ! 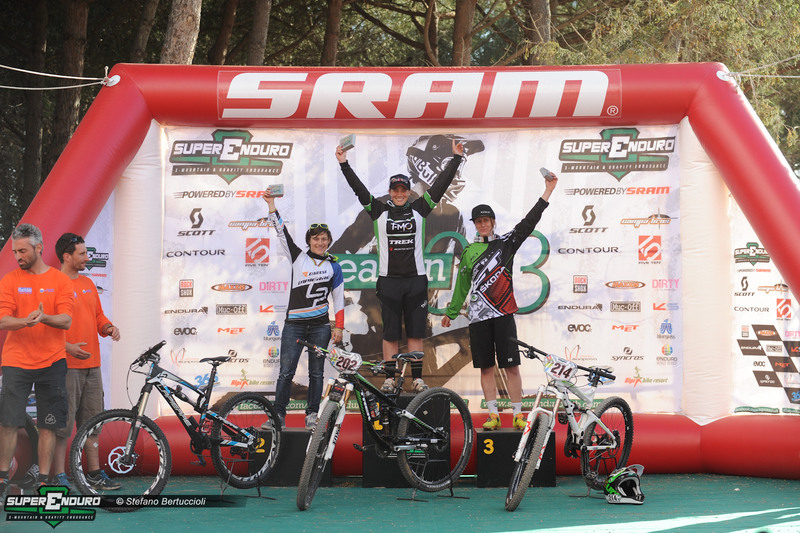 To end the season with a final win at Finale Ligure was the icing on the cake ! 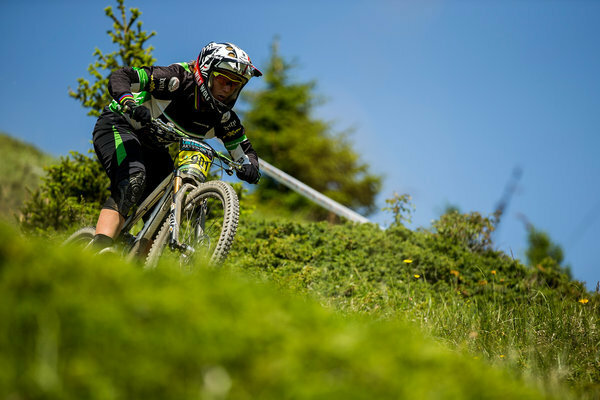 Last week I spent out in Switzerland with Bike Verbier, putting on my 2nd Women’s coaching and riding week. We were blessed with amazing weather and a great group of 9 willing students wanting to improved their riding ! We spent time going through all the basics first, looking at body position, braking, front wheel lifts, rear wheel lifts etc and then took these new skills out on to the amazing trails in the area. Everyone improved massively and I really enjoyed seeing the improvement in everyones riding. Take a look at the photo album on the link below to see what we got up to ! 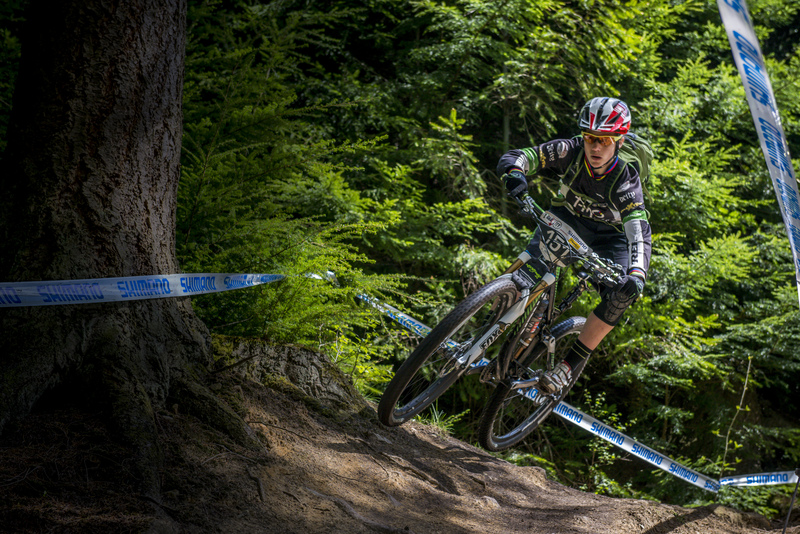 Racing XC national Champs to the next two World Enduro’s in North America. July and August were a busy few weeks for me ! The last few weeks have been pretty busy with 4 races over the last 3 weeks ! Preparation for the first World Enduro was really important for me so I decided to do a couple of races in France on my way out to Italy. 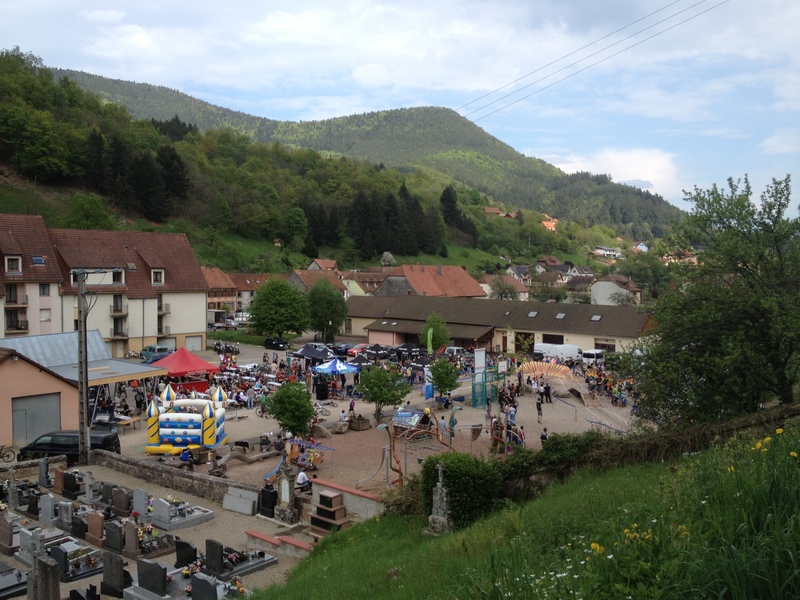 First stop was a midweek race in the north east corner of France to take part in a Bluegrass Enduro tour event in Rombach-Le-Franc. An superb local grass roots event put on by the local bike club with the help of Jerome Clementz and his girlfriend. There were 6 stages over the day which you could ride to without start times, so it was a pretty leisurely day. 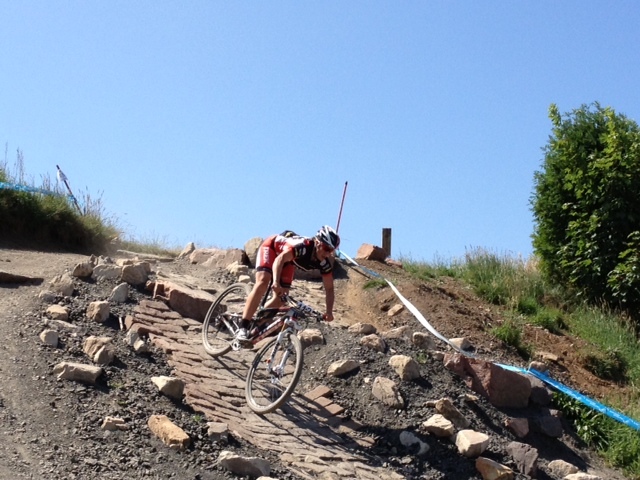 All stages were on pretty new freshly cut trails with no practice allowed !! Wicked fun ! There was lunch in the town square during the day and the final stage finished in the square where all the locals had come out to watch ! A really great event and good training on some long descents. From there I travelled 3 hours south to Metabief. Home to the 1993 World Champs and many French DH races back in the day. 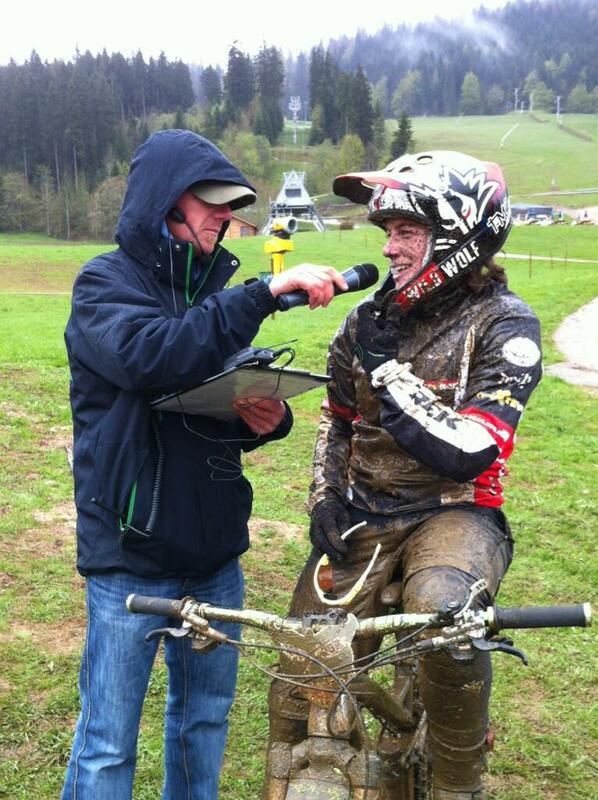 It poured with rain all weekend and the stages were pretty much full on DH tracks and they were pretty tough !! 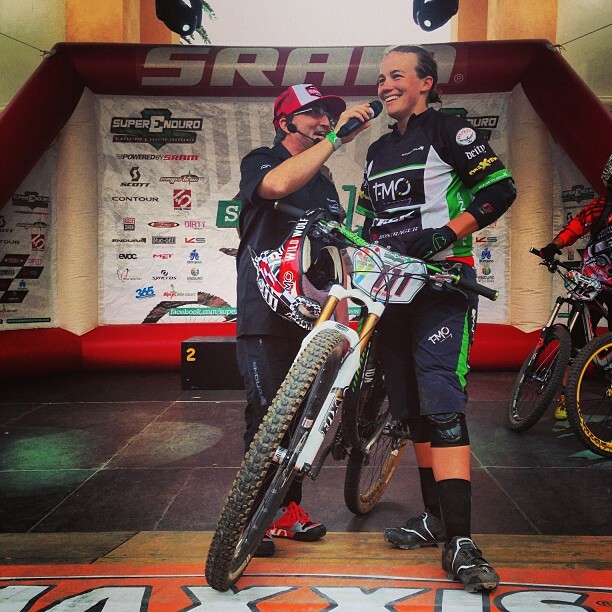 2 days of DHing on my enduro bike…..I survived and took the win, but my body felt it the next day ! 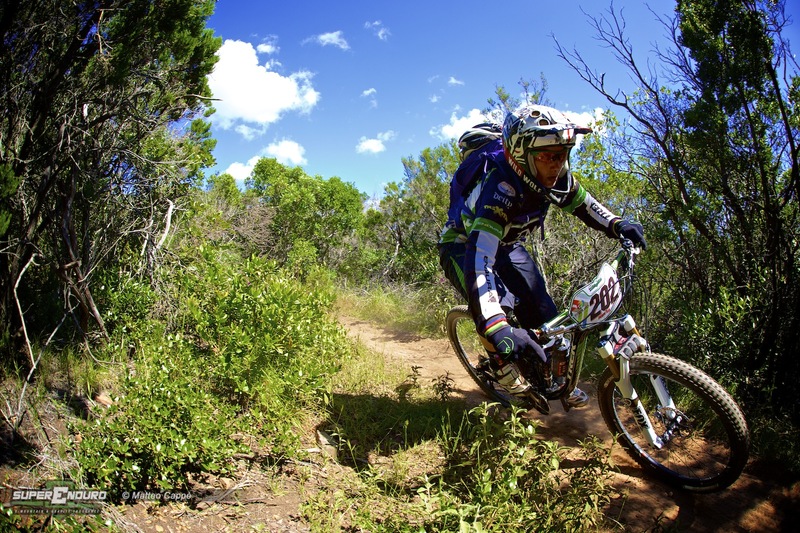 From Metabief it was then the long drive down to Punta Ala for the first ever World Enduro ! It was definietly a much anticpiated race and it seemed as though the entire ‘who’s who’ or mountain biking from the last 20yrs was there !! I had a good week running up to the event. I chose to ride my new Trek Remedy 29er bike as there was a lot of pedalling and flowing trails and I loved how the bike felt at speed. I rode the entire 60km course twice before the race to try and learn the stages a little and work out how hard I would need to push on the transitions. We had a mixture of weather during the week but fortunately the sun came out for race day and dried the trails as we rode ! To come away with the win was just amazing. It was sad that Anne Caro crashed out in the first stage as I was really looking forward to racing her again after so many years. 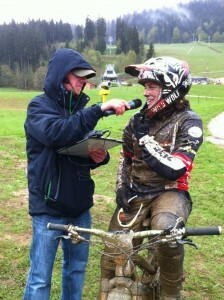 But with Anne out I was pushed hard all day by 2 x World DH champion Emmeline Ragot ! It was a big race to win and the perfect start to my season and I am now looking forward to the next round at the end of June. 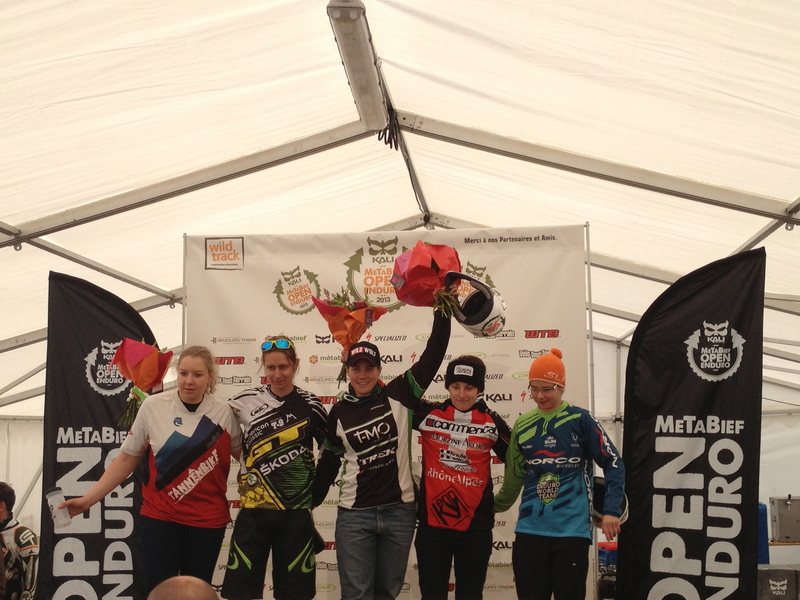 From Italy it was then home for the 3rd round of the Uk Gravity Enduro Series at Hamsterley. A weekend of sunshine and a really fun short enduro loop was just what I needed to top off a great trip. Another win and now time for a few easy days to recover and recharge for the next trip ! 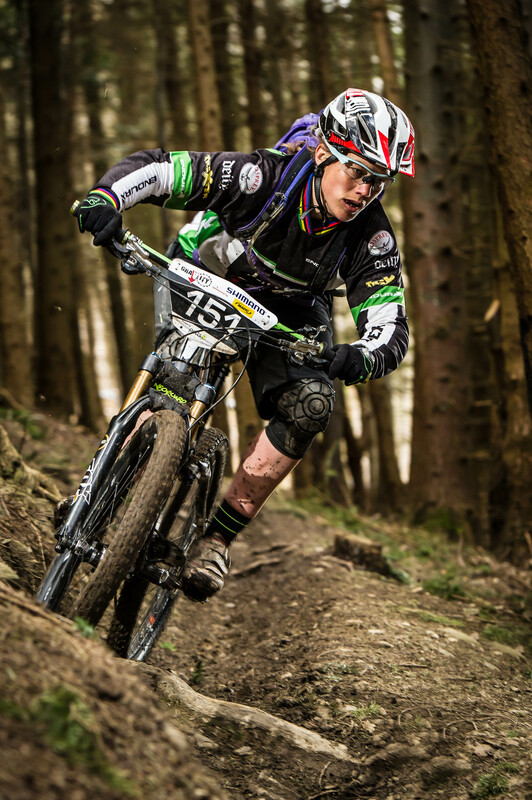 Another great weekend of racing enduro in the UK. 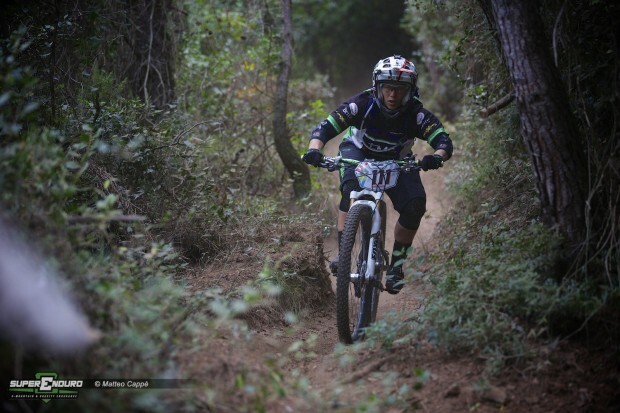 Some tough weather conditions and some freshly cut trails made it into one of the hardest races I have done on an enduro bike ! Some very sketchy sections made for a big drop out rate amongst all categories. Getting your bike and yourself around the 4 hr loop was a challenge itself !! I had a couple of crashes on stage 4 but otherwise managed a fairly incident free race and took the win in the Elite women’s category. 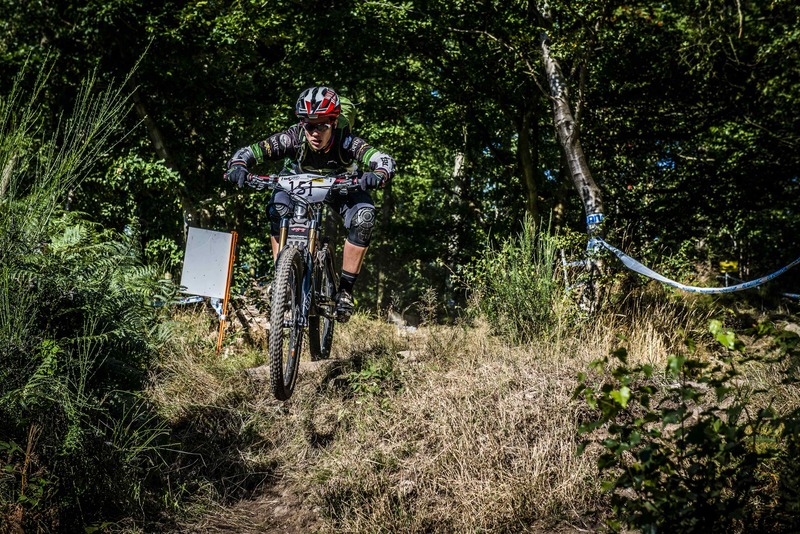 The racing season is now underway with 2 XC races done and the first UK Gravity Enduro Race. 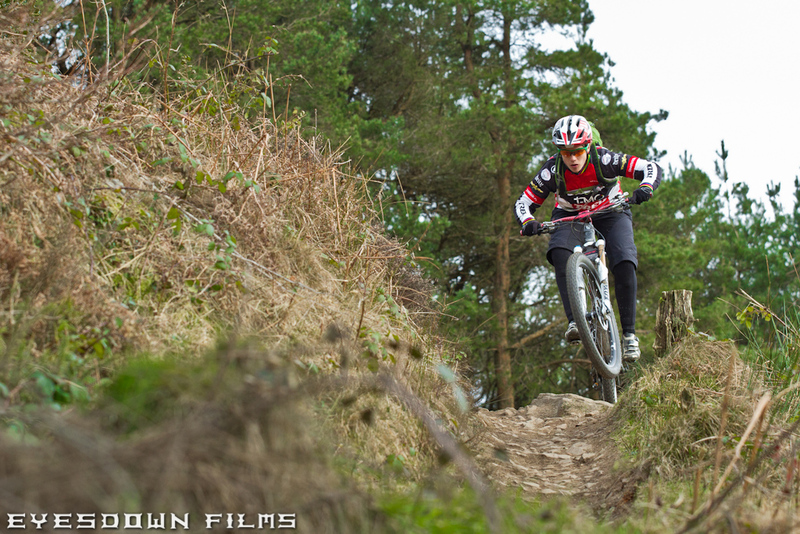 Nice little video previewing the 2013 UK Gravity Enduro Series. Thanks to the guys at eyesdownfilms for the fun filming !